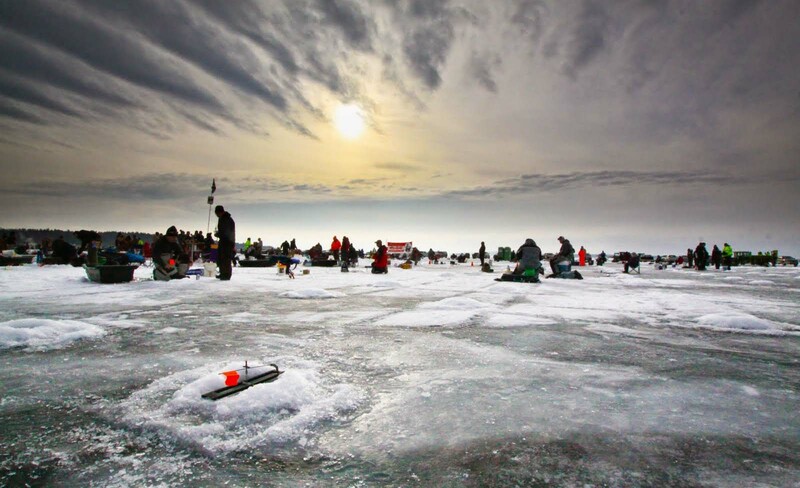 The Brainerd Jaycees $150,000 Ice Fishing Extravaganza is the largest charitable ice fishing contest on earth. Founded in 1991 the event has been held annually 10 miles north of Brainerd, Minnesota. Dues Wild Dueling Pianos: Dave & Ted defy all expectations of a dueling piano show.